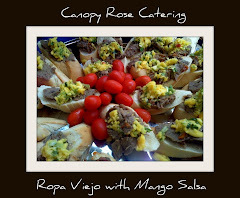 'Tis the season for planning holiday parties and at Canopy Rose we are busy, busy, busy planning sensational menus for our clients. Here are a few ideas I'm playing with tonight for one of our clients. I just love that brief slice of time between Thanksgiving and early December. For me it's always been a time of transition from the charming rustic decor of autumn into the polished festiveness of Christmas. 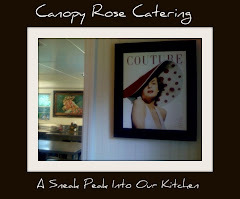 The decorating that emerges pops with a whimsical harmony that puts a big smile on my face. 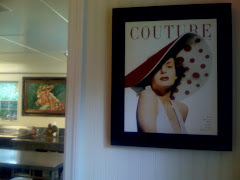 This afternoon that transition started in the Dining Room. 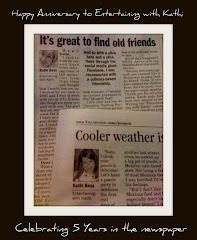 I snapped a picture to share with you! 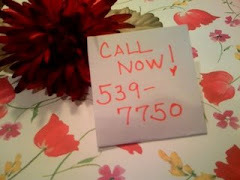 Do you need help pulling together a special event? If you are located in Tallahassee, Thomasville, Quincy, Bainbridge or in other nearby North Florida or South Georgia communities, we would love to hear from you! 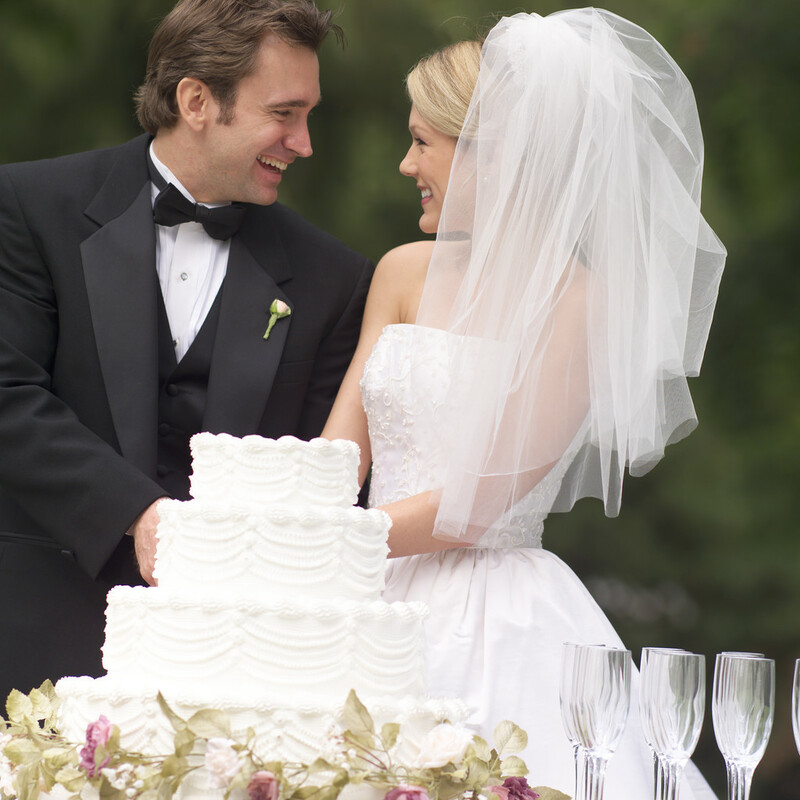 We offer catering and event design for wedding receptions, wedding rehearsal dinners, theme parties, holiday celebrations, company picnics, legislative events, office luncheons, and birthday parties. 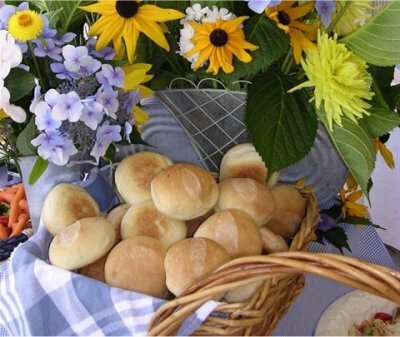 Potatoes are great for lunch catering, dinner catering and are fabulous at stations for wedding receptions. For cocktail parties we offer miniature stuffed spuds, twice-baked new potatoes and bacon-wrapped potato bites. 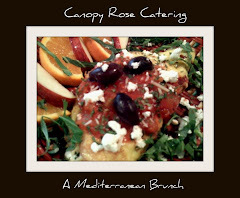 Looking for a fun idea for an office luncheon...why not call Canopy Rose in to cater a Potato Bar? We'll bring in piping hot potatoes and all the toppings. 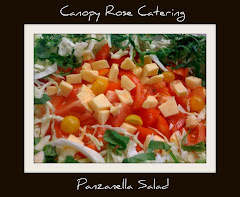 Thanksgiving 2011 was a busy season for Canopy Rose. 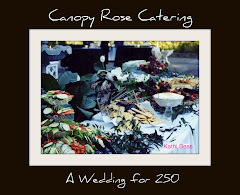 For this year's Thanksgiving Holiday Orders the kitchen crew at Canopy Rose roasted turkeys for 120 people, ham for 100 people, whipped together half a dozen pans of Sweet Potato Casserole and Mashed Potatoes, the old fashioned way. The only way we know how is to use fresh potatoes that take hours to peel, and incorporate the best of ingredients. 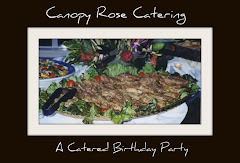 It has always been and always will be the Canopy Rose way to cook with the absolute best of the best ... real butter, real whipping cream, real potatoes, etc, etc you get the idea. Did I also mention the multiple pans of Green Bean Casseroles, Mac and Cheese, Collard Greens, Holiday Turkey Dressing with Sausage, Mushrooms and Pecans, Gravy, Garden Party Salads, Sweet and Jazzy Dressing and Pecan Pies spiked with Jack Daniels! As busy as we were in the catering kitchen, I paused occasionally to snap a couple of pictures of what we were preparing. 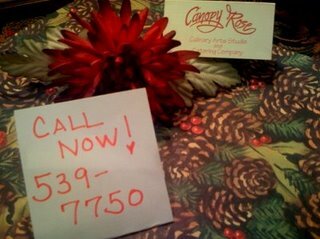 Canopy Rose is going CRAZY FOR CRANBERRIES THIS CHRISTMAS SEASON. 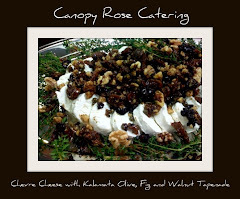 Here are just a few of the seasonally delicious ideas we have planned for our catered parties this year. 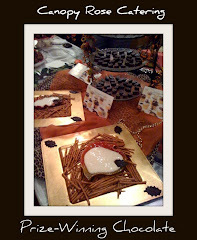 The inspiration for our 2011 Holiday Cheese Torte. We love the idea of a gorgeous and showstopping tiered Holiday Cheese Torte for this season's Holiday Parties. The exquisite filling is a custom creation designed by us for you based on your menu. 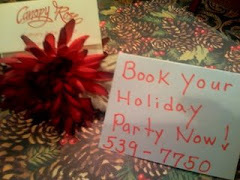 At this time of year, in addition to being super busy cooking up all manners of deliciousness in the catering kitchen, we're also busy creating menus for our holiday parties. The dynamic of every event is wonderfully unique. 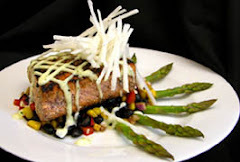 In planning just the right menu, we take into account the taste preferences of those who will be attendance. 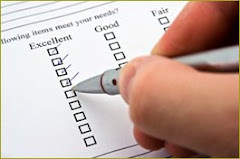 The more we know, the better we can plan! 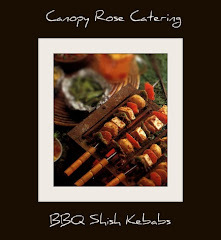 Here's a menu I'm working on for a Holiday Party with folks who enjoy traditional tastes. 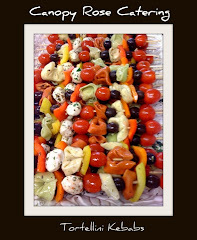 Perhaps some sliders, chicken wings, pasta salad, fresh fruits, veggies, cheeses, our fabulous Tuscany Cheese Dip, perhaps a couple more dips and then a decadent dessert table. Yep, I love my work!!! Cheese, Cheese and more cheese! Cupcake Tree ~ I'll take one of those, please! Imagine the Oohs and Aahs from your guests with this showstopping cupcake tree! We're keeping it simple with this budget savvy menu option! 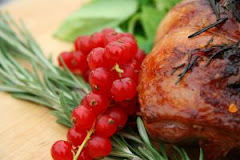 For additional food ideas please visit our website. A Roasted Turkey, Some Flavor-Popping Veggies, Our Great Tasting Garlic Smashed Potatoes and A Pumpkin Cake... yum! 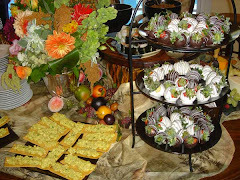 Who wouldn't love this spread at home or office this Thanksgiving season? 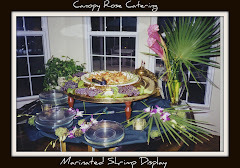 Taste The Fabulous Flavors of Southern Holidays This Season With Catering By Canopy Rose, the popular Tallahassee Florida area catering company. 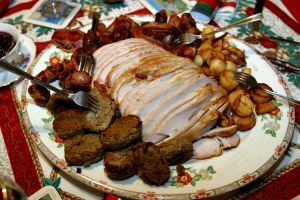 Many of our corporate clients like to treat their staff and clients to a delicious Thanksgiving feast several days or even one to two weeks before the holiday and we are happy to offer our catering services once again for these special meals. But not to worry, if yours is not a corporate group! 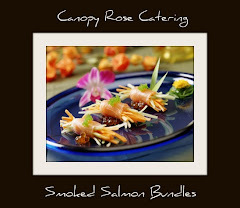 The delicious foods of Canopy Rose are available to any size group! 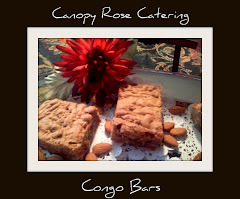 Wondering what to offer to your vegan guests at your upcoming event? 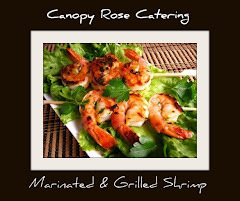 Perhaps you are planning an office luncheon, a dinner party, a holiday meal, a wedding rehearsal dinner or any other special event where food is being offered to your guests. 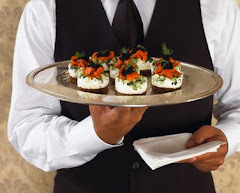 As a host, it's important to consider the dietary needs of your guests when planning the menu. The Vegan Quinoa Salad over a Bed of Mixed Greens from Canopy Rose Catering is absolutely delicious and offers a tasteful solution to the question of, "what shall we serve our vegan friends?" 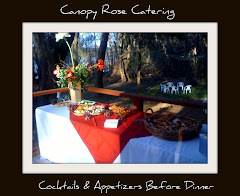 To hire Canopy Rose Catering as your Tallahassee, North Florida or South Georgia caterer, call 850-539-7750 for availability. Vegan Menu available on request!